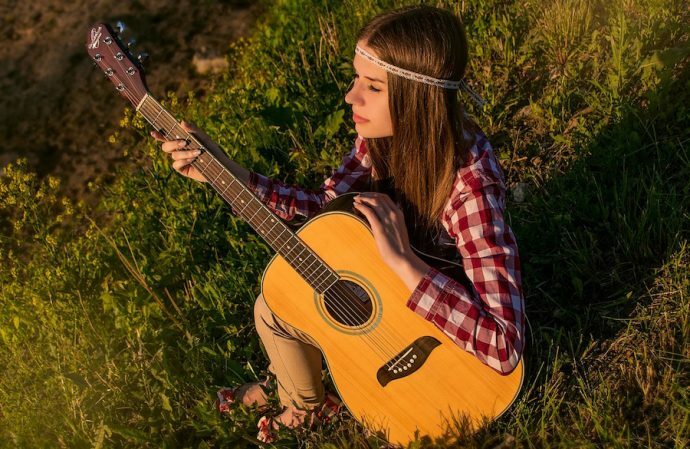 INFPs and ISFPs are both individualistic, sensitive, caring, and highly creative individuals. Although they are both Introverted Feelers (Fi), their main difference is their auxiliary function. INFPs use Extroverted Intuition (Ne) as their auxiliary, which enables them to pick up on and interpret possible meanings behind external data. ISFPs, on the other hand, use Extroverted Sensing (Se), which makes them highly observant of their immediate physical environment. Here are six ways in which INFPs and ISFPs are different. 1. INFPs live in their inner world. ISFPs are more present. INFPs spend a lot of time in their heads. They contemplate big ideas, daydream, and reflect on their experiences. They tend to be very in touch with their inner world of thoughts and feelings, so much that they may be oblivious to what’s going on around them. In contrast, ISFPs prefer to live in the moment. They are very aware of their surroundings and are always finding ways to directly express themselves in their physical environment. For example, an ISFP may enjoy creating art, making crafts, or gardening. An INFP may take a less hands-on approach and instead enjoy studying the life of a famous artist or philosopher and learning about what inspired them. 2. INFPs express their values through language, reasoning, or stories. ISFPs express themselves through their physical actions, art, and appearance. INFPs have a direct relationship with their inner world. They explore their inner-most passions and values (Fi), through their auxiliary function, Ne. Their tertiary function, Introverted Sensing (Si), archives their memories of their impressions. They are then able to convey their values and feelings clearly through language, because they have such a vivid and detailed memory of their own dream world. For this reason, many writers are INFPs, including J.R.R. Tolkien, A. A. Milne, Virginia Woolf, and Antoine de Saint-Exupery. ISFPs, on the other hand, have an indirect relationship with their inner world. Instead, they have a direct relationship with the outer world, thanks to their Se. Their tertiary function, Introverted Intuition (Ni), which looks at their inner world, is somewhat repressed by their auxiliary. Hence, ISFPs may feel that language is inadequate to express their deeply held values and feelings. Instead, they may express themselves directly through fashion, music, or art. They value aesthetics more than INFPs and often wear a unique look. Not surprisingly, many artists are ISFPs including Enya, Pharrell, Williams, and David Bowie. 3. INFPs are fascinated with the meaning behind art. ISFPs have a more practical attitude towards it. Expanding on the previous points, INFPs are more concerned with the meaning, symbols, and overarching storyline behind art. For ISFPs, art in itself is the most direct and best form of communicating their feelings. They are less interested in the themes and underlying patterns. 4. When it comes to social interactions, INFPs are generally more self-conscious than ISFPs. INFPs have a tendency to overthink things and see hidden implications and patterns everywhere. They may worry that people misunderstand them and cannot appreciate them for who they truly are beneath their quiet surface. ISFPs, in contrast, tend to take social interactions at face value, are less self-conscious, and are forward in their approach. 5. INFPs have high standards for themselves and others. ISFPs are more easygoing and adaptable. Relatively speaking, INFPs can be easygoing and adaptable too, because their Ne enables them to be spontaneous and playful. But they can also be extremely hard on themselves and those close to them, because they tend to be idealistic and have high moral standards. ISFPs, on the other hand, are less hard on themselves and are less likely to ruminate on their own wrongdoings—unless they’ve done something they consider to be truly unforgivable. INFPs tend to ruminate quite a bit and may get torn up with remorse if they think they’ve made the wrong decision. 6. INFPs entertain ideas about the future. ISFPs are primarily concerned with the present moment. INFPs dislike making detailed plans about the near future, such as creating an itinerary for a vacation or deciding weeks in advance what they will do on a given day. However, they are future-oriented in the sense that they are idealistic about the future. They may daydream about future careers or relationships, imagining what their life could be—which is something ISFPs wouldn’t normally do because they focus on their immediate environment. 7. INFPs make decisions based on their code of values. ISFPs make decisions based on sensory information they gather in the moment. INFPs look at different future possibilities and carefully weigh their consequences; they base their decisions on a consistent internal framework of moral values. ISFPs are less likely to hold themselves to a strict code of pre-established values. Rather, they make decisions based on their thoughts and feelings in each moment. INFPs and ISFPs both bring inspiration and love to the world in their own unique way. The world is a little warmer and more colorful thanks to these creative and sincere personalities. Are You an INFP or ISFP? Still not sure if you’re an INFP or ISFP? There’s an easy way to find out: Take this free personality assessment from Personality Hacker and see your personality type in minutes. 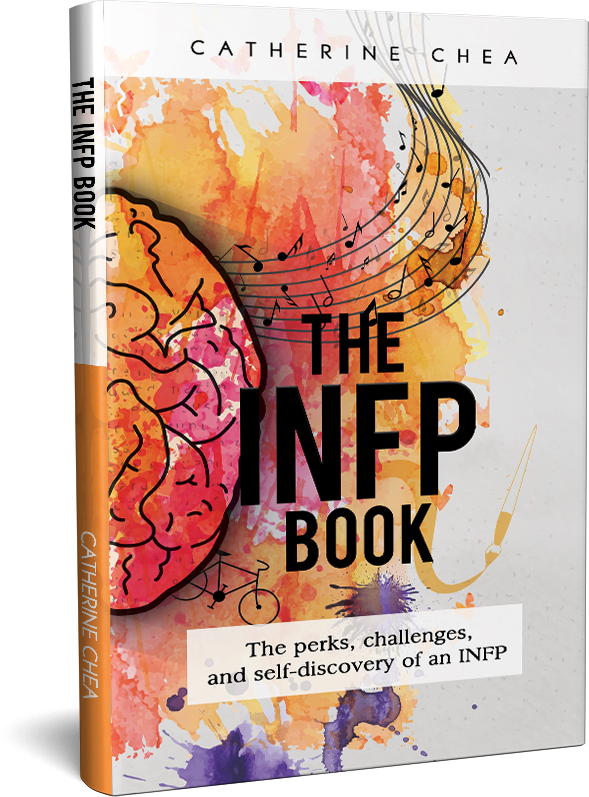 And, to learn more about being an INFP, check out my new book, The INFP Book.